Restore your glow. 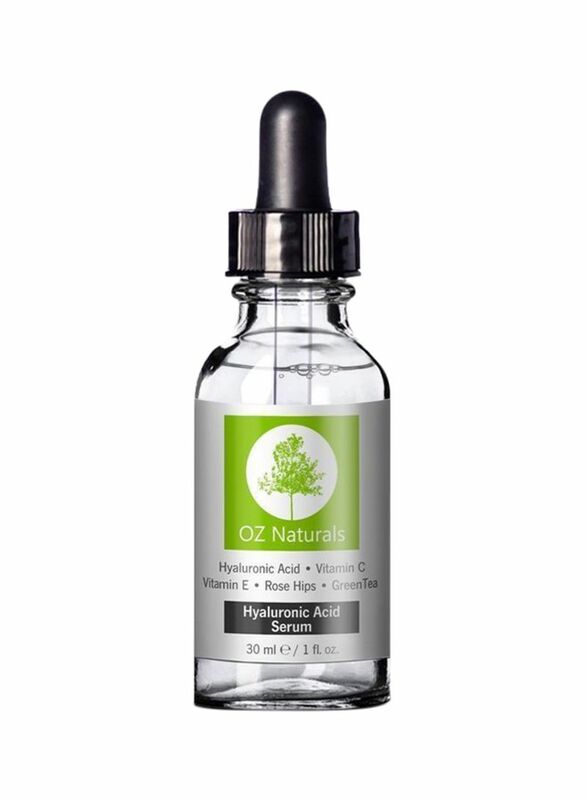 Professional hydration begins with the highest quality hyaluronic acid serum on the market. 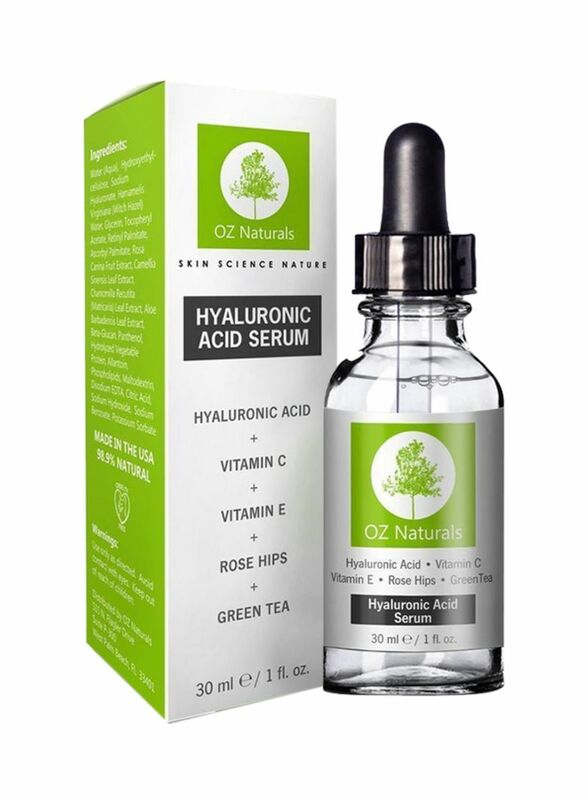 Hyaluronic Acid is what makes young skin look smooth, soft and resilient. 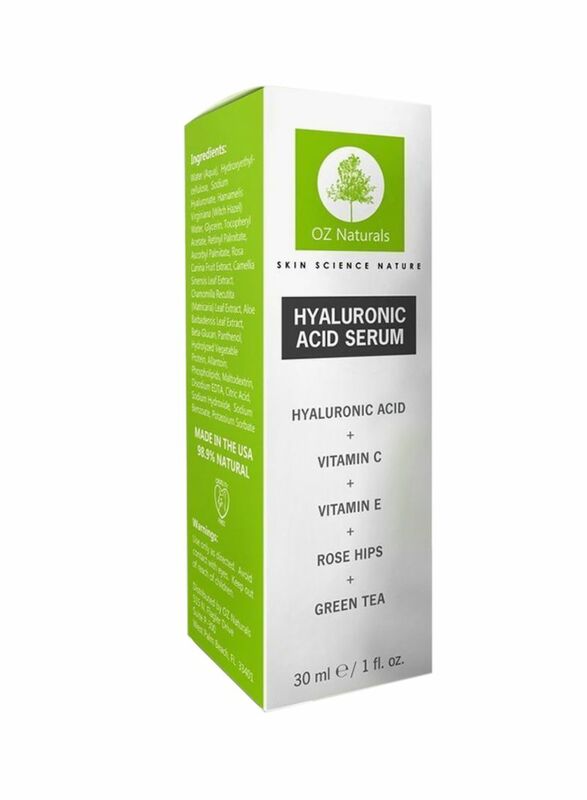 As we age, we lose Hyaluronic Acid, resulting in dull skin, decreased elasticity, wrinkles and lines which allows the skin to show more signs of aging.OZ Naturals Hyaluronic Acid serum helps restore aging skin by delivering Hyaluronic Acid in a pure anti-wrinkle serum formulation. It works by increasing collagen production which helps plump up your skin to create a youthful appearance. As you age, your skin starts to lose elasticity which allows the skin to show more signs of aging. Collagen provides elasticity and supports overall skin structure reducing those signs of aging.